Why This Year's Cheltenham Gold Cup Is The Hardest To Bet On? 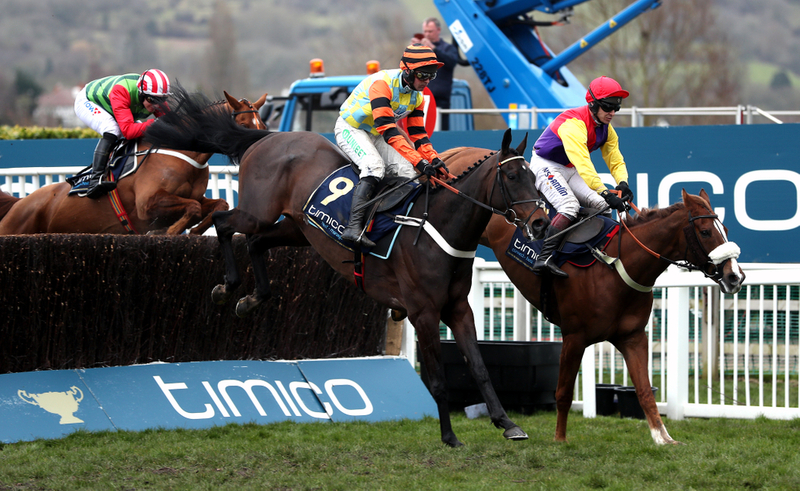 This seasons Cheltenham Gold Cup looks set to be a cracker and live up to being the feature race of the four days but this year's renewal looks to be the hardest to bet on for some time and we have took a look into why that is the case. There are many factors as to why the Gold Cup is a very hard race to really locate the winning horse but this year it has been made substantially harder with the best horses not necessarily winning the races they should be with the added drama that the current favourite is yet to run over fences all season. Presenting Percy is the current 7/2 favourite for the feature race on the Friday and this is where the madness starts in the betting for the Grade 1 contest as this Irish raider has only had one run all season and it was over hurdles. There are not many horses, if any at all that have started favourite for the Gold Cup that have only had one preparation run all season and still gone over fences before heading to the festival. 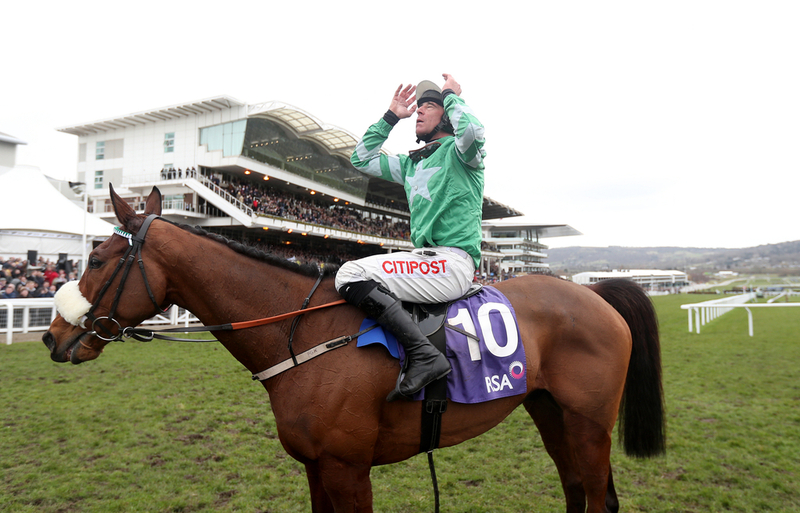 It is the strangest thing leading up to Cheltenham in years as there really is a lot of arguments you can make for the Pat Kelly trained Gelding with how well he stays, his Grade 1 form from previous years and his run at Cheltenham last year in the Grade 1 RSA Chase. That race, put the words on everyone's lips that he will win the Gold Cup next year and with all these form lines and performances backing him up you can make a case for he Gelding. However, for punters how are we supposed to back a horse that has not run over fences all season? It truly is baffling and what makes the betting so hard this year. The Gold Cup this year is full of top class horses that many in there career have gone on to win Grade 1 contests but the horses that are rated the best and arguably are the best from all of there runs during there careers have not turned up this season. This makes the market, as said before, very hard to read as there are horses like last years Gold Cup winner Native River, like last year's runner up in this contest Might Bite and 2016 King George winner Thistlecrack, who are all top class Grade 1 winning horses but have not performed to there highest standards this year. Native River has raced twice this season in his preparation to retain his title at Prestbury Park and although he ran to a fair standard on a track at Haydock on his seasonal debut in the Betfair Chase, finishing second and then finishing a staying on third in the King George at Kempton on Boxing Day he is yet to win a race this campaign. Last season he was unbeaten all the way through the season and even though the ground hasn't been to his liking and they have been harder races, there are question marks about if he is the same horse. These question marks are there for there for other two horses Might Bite and Thistlecrack. Both this season not going on to win anything but for Might Bite looking a complete Shadow of his former four time Grade 1 winning stature. 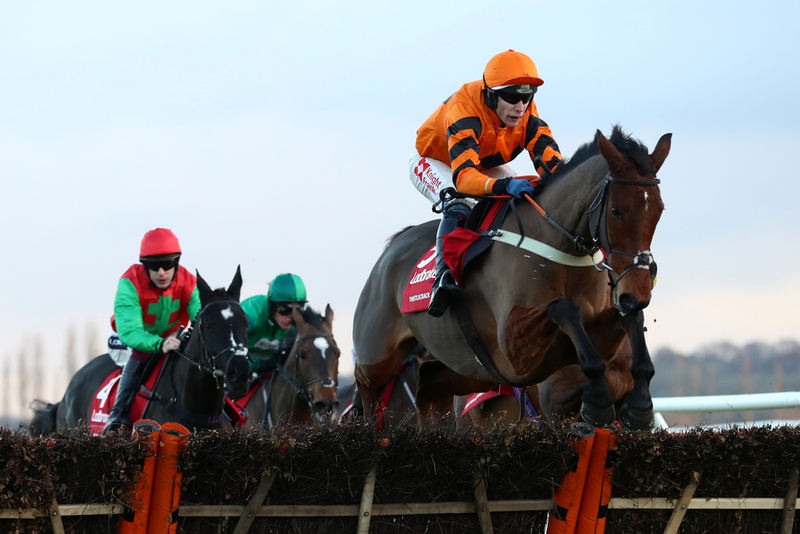 Thistlecrack although arguably looking the best out of the three again has not gave us a performance to really shout about and say he looks like the same horse that won the King George VI back in 2016. However, this is where the frustrating part comes for the punter as these are top class staying horses and could go on to land the spoils in this race. Meaning that even though they are slightly bigger prices from what they should be and people are ruling them out, you simply can not as Native River stays up the hill at Cheltenham and has the form of winning it last year. Might Bite has now recovered from his infection and is reported to be back to his best at home and with the firm ground playing to his strength he could well and truly be in the mix. Finally Thistlecrack, His second in the King George looks strong after Clan Des Obeaux won again at Ascot and has form of winning at Cheltenham. There are cases there for all those three horses just showing if they turn up and perform like explained in these passed performances it will be difficult to see them getting beat, just adding to how hard it is to pick the market. The final factor, that we think especially for the English punter is a stumbling block when trying to land the winner of the Gold Cup, is weighing up how good the Irish form is when compared to the British from. 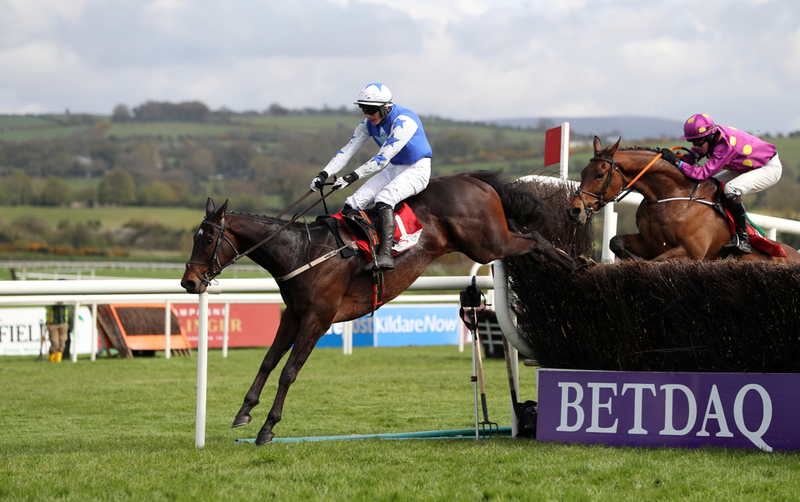 Irish runners take a big attraction to the Cheltenham Festival with many travelling over for the four days and plenty of Irish trainers throwing horses in nearly every race trying to be able to gain a winner at the prestigious festival. This year in the Magners Gold Cup Ireland tops the market with Presenting Percy who we have already discussed but also near the top of the market are three other Irish runners that could all have a chance on the Friday of the festival. Kemboy leads the way for Ireland with trainer and Cheltenham hall of fame inductee Willie Mullins still looking for his first winner in the big race but has gone close on a few occasions. Kemboy is unbeaten this season in both races in Ireland winning a Grade 1 in the process but we will only know how well that Irish form reads when he takes on the British horses. Bellshill is next, again for the Mullins yard and he has also raced twice this season, picking up the Irish Gold Cup last time out against three other runners and looking like a smart horse. Second to him that day and slightly behind him in the market is Road To Respect for Noel Meade he has ran consistently all season all being it in his past few runs in defeat but the Irish form line between them all reads really well. This is where it becomes so difficult for a punter that maybe hasn't kept up with racing in Ireland because they won't know what sort of form this really is in comparison to the big guns in Britain. This seasons festival is set to be the spectacle of the jumps racing calendar but also the hardest four days of betting since the festival came to life back in 1860.